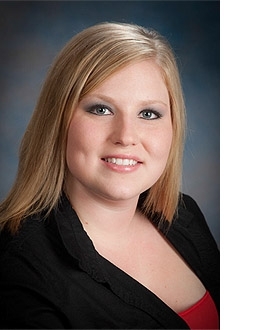 Amber joined the H&H Employee Benefits Specialists staff in March 2008. She graduated from Arkansas Tech University with a Bachelor’s Degree in Early Childhood in 2012. She currently is a Customer Service Specialist for the Employee Benefits Division at H&H.